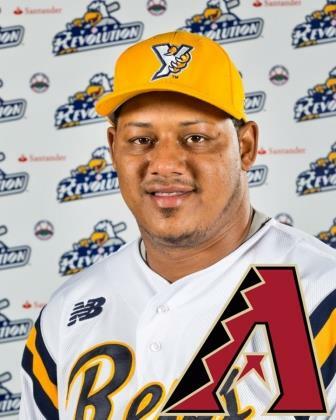 Former Revolution right-handed reliever Julio DePaula (’13-’14) has inked a free agent deal with the Arizona Diamondbacks. DePaula, who will be 32 this season, went from York’s roster to the Majors in just 11 days with Baltimore last season, after the Orioles purchased his contract from the Revolution on June 26. DePaula’s swift ascension from the Atlantic League to the Major Leagues was easily a York Revolution alumni record for shortest amount of time between leaving York and earning a spot on a big league roster. Unfortunately, DePaula’s stay with the Orioles last just one day, called up to fill out the O’s bullpen for an interleague game in Washington. More unfortunate, DePaula did not appear in said game before being re-assigned to the minor leagues the following day to finish the season. Nevertheless, the journey completed a remarkable seven-year Major League comeback for DePaula, who hadn’t appeared in an MLB uniform since his debut in 2007, making 16 relief appearances for the Minnesota Twins. The off-season is upon us, but we have plenty of content to keep you occupied here at BlogToBlogChamps. Each Monday, we’ll publish a feature from the 2014 York Revolutionary Times, the official game day magazine of the York Revolution, for you to re-enjoy, or read for the first time in case you missed it at the ballpark. 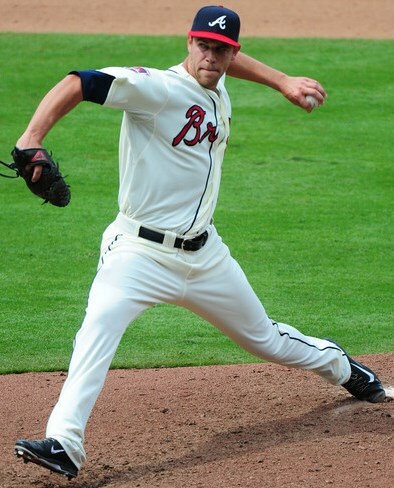 This week, we re-visit 2012 York Revolution pitcher Ian Thomas making his Major League debut this past season for the Atlanta Braves. Paul Braverman and Darrell Henry caught up with him in Philadelphia in April. Forgive former York Revolution relief pitcher Ian Thomas if that isn’t a quote typical of a player just two weeks into his rookie season in the Major Leagues. But Ian Thomas is hardly your typical big league ballplayer. The off-season is upon us, but we have plenty of content to keep you occupied here at BlogToBlogChamps. Each Monday, we’ll publish a feature from the 2014 York Revolutionary Times, the official game day magazine of the York Revolution, for you to re-enjoy, or read for the first time in case you missed it at the ballpark. This week, we re-visit Ron Gardner’s profile of seven-season Major League veteran Wilson Valdez, who spent 2014 at shortstop for the Revolution. If a player accomplishes something in a Major League Baseball game that hasn’t happened since Babe Ruth last did it way back in 1921, you can count on the fact that people will be talking about it for a very long time. From personal experience, Revolution shortstop Wilson Valdez knows this very well. 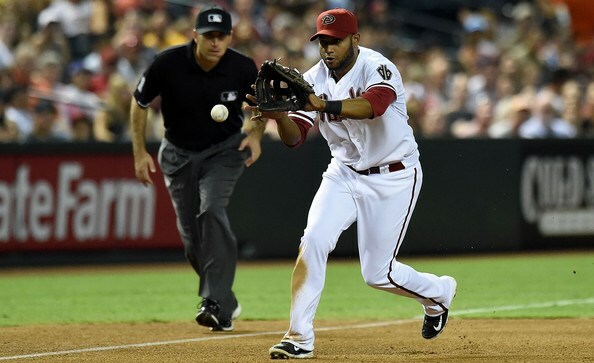 Last season, former Revolution (’13) third baseman Andy Marte became the eighth and latest former Rev to reach the Major Leagues. He also homered in his very first at-bat for the Diamondbacks as a pinch hitter. While Marte ended up finishing 2014 back at Triple-A Reno, helping lead that club to the PCL Playoffs, one could assume another fine year at Triple-A would result in another MLB call-up for the 31-year-old. (Marte hit .329 with 19 homers and 80 RBI in 126 games with Reno). While there would certainly be more publicity and fame with that route, it’s tough to turn down $1 million dollars for a season’s worth of work, which is well above the Major League minimum wage for veterans. That’s exactly how much Marte will make next season with KT Wiz, an expansion club in the Korean Baseball Organization (KBO). He’s been signed as a free agent to a one-year deal, as one of the more remarkable foreign players in that league. We first saw the news from CJ Nitkowski of Fox Sports. While the former Braves and Indians top prospect has most likely played his final Major League game (he’s played 307 of them), who among us could argue against that type of financial security? Darrell Henry, Lori Brunson, Cindy Brown and John Gibson. The off-season is upon us, but we have plenty of content to keep you occupied here at BlogToBlogChamps. Each Monday, we’ll publish a feature from the 2014 York Revolutionary Times, the official game day magazine of the York Revolution, for you to re-enjoy, or read for the first time in case you missed it at the ballpark. 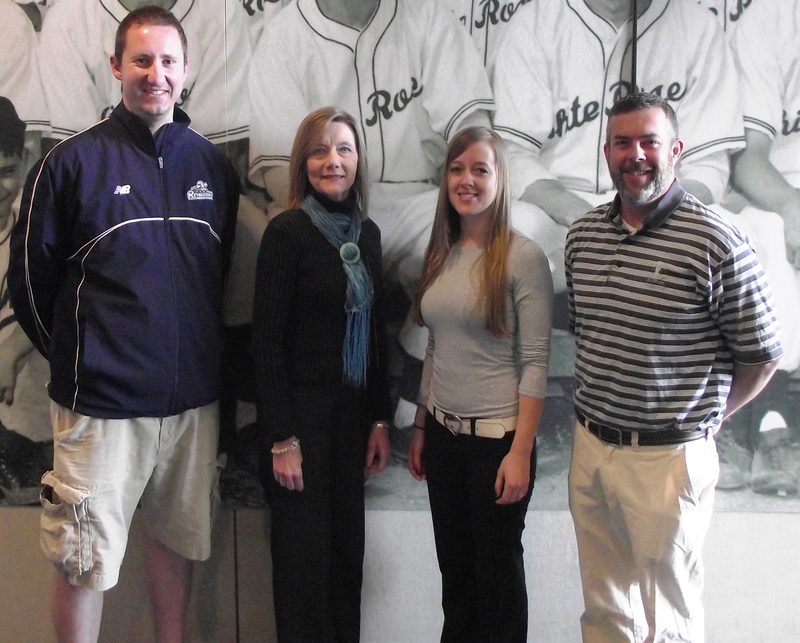 This week, we take a closer look at the four original Revolution employees that have been with the organization since its founding in 2007. Two seasons removed from the York Revolution’s mini-dynasty of back to back Atlantic League titles, fans may not realize York’s own “Core Four” is still intact, albeit one that doesn’t directly impact the game on the field. Darrell Henry, Lori Brunson, Cindy Brown and John Gibson are the last of the original employees who started before the Revolution first took the field in 2007. Like the New York group, the common thread of commitment to team, professionalism and skill is apparent with the York Core Four, but deep ties to Pennsylvania make it a group that has gladly accepted the challenge of being the organization’s backbone. Revolution left-handed reliever Bryan Morgado will go to spring training with the Miami Marlins, after agreeing to a minor league deal on November 4. He signed with the Revolution on June 28, and posted a 3.16 ERA in 24 appearances and 31 and a third innings, striking out 28. 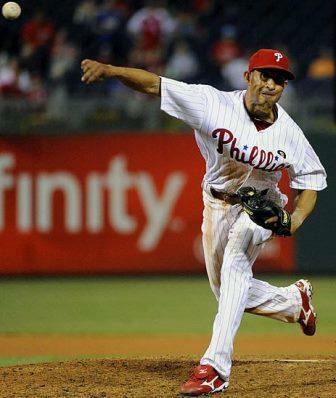 A fourth round pick by the Philadelphia Phillies out of the University of Tennessee in 2010, 2014 was Morgado’s fifth professional season. 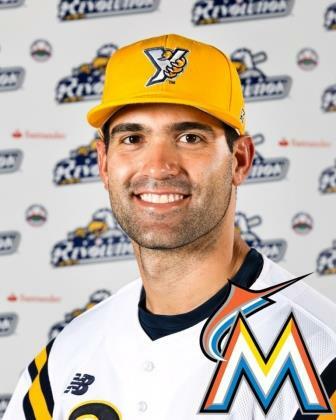 The Marlins are Morgado’s hometown team – he was born in Miami and is a South Florida native.